It's Lenten season and we pray that you are taking the time to seek our Lord and spend time with Him as we prepare for Easter next month. We want to remind you why we're all praying for the people, the projects and the issues in Hollywood, because "the largest economic impact in 2015 nationwide came from broadcasting, which generated $127 billion in economic activity; followed by the motion-picture industry, which accounted for $99 billion." As you pray this week, know that you're praying for the most influential industry in our world! Praise the Lord that more and more Hollywood celebrities are talking about going to church. One powerful producer, Brian Grazer, Ron Howard's producing partner at Imagine Entertainment, was encouraged to go to church by his wife years ago. Since then he has built a great relationship with his Monsignor. Watch this amazing video of Brian talking to Monsignor Lloyd Torgerson about mercy. Praise God for answering our prayers. In 2018, California was the top location for the production of television, cable and streaming shows in the country. We have been praying to keep our industry workforce in California, close to families and friends, and Amazon and other digital/streaming networks have increased their hour-long production in the state by over 100%. Let's pray for the host of Jeopardy!, Alex Trebek, who recently announced his diagnosis of stage 4 pancreatic cancer. The Christians who work with Alex have asked us to specifically pray for him to experience God's miraculous healing power. Listen to Alex's amazing attitude and humor in this video in which he asks for prayer. Disney’s acquisition of 21st Century Fox has already started to take effect as the two major studios merge. This deal has been long in the works, so let's continue to pray that it goes smoothly. Pray that throughout the process of combining the two companies, the staff will be valued and their two worlds can be blended without causing difficulty or too many lost jobs for the people working on both lots. Let's ask the Lord to continue watching over this merger and for the results of it to honor Him. The Hollywood Reporter's list of the top 25 most powerful stylists in Hollywood gives insight into an aspect of the industry we should cover in prayer. Stylists work intimately with their clients and can have a great personal influence on them as they help them express themselves and feel comfortable in the public eye. Let's pray for the relationships between stylists and their clients to be healthy and supportive, and for God to be present in all their conversations, fittings, and photoshoots. Pray for the dramatically changing music industry and for all the performers, composers, lyricists and producers impacted by it. 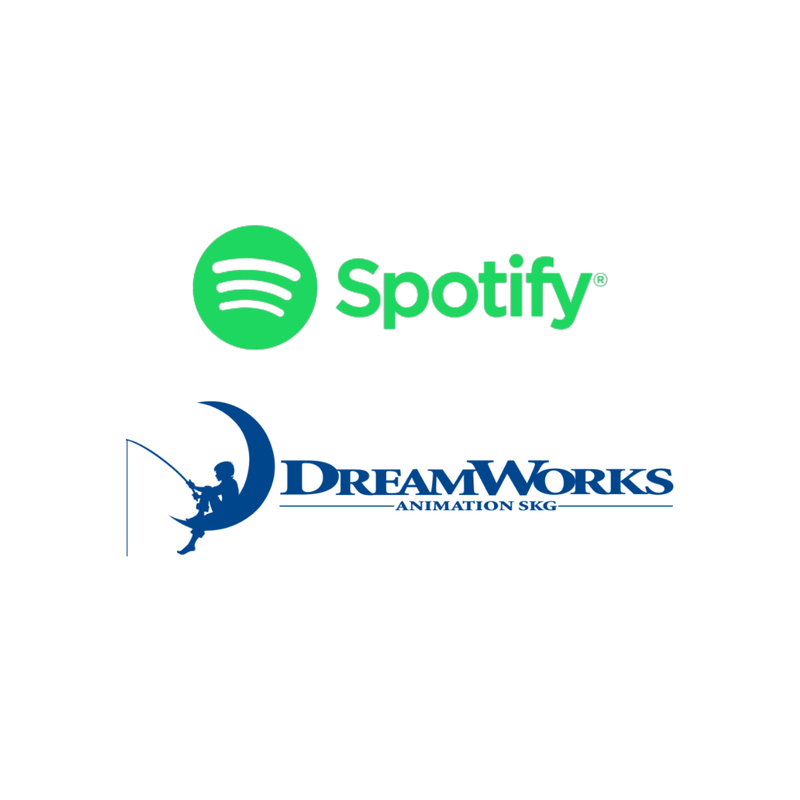 The sharp rise in streaming services such as Spotify and Apple Music has helped the music business recover from its decline a decade ago, and has also redefined "success" for musicians today. Pray for musicians as they navigate this global market and for God to have a strong influence within the industry that provides the world with music – the language of the soul. Let's pray for a few more new entertainment leaders coming into Hollywood. Each person has tremendous influence on what entertainment the rest of the world is watching and experiencing. Our prayers for them can make an eternal difference, both in their lives and in the content of our entertainment. Thanks for praying with us this month. 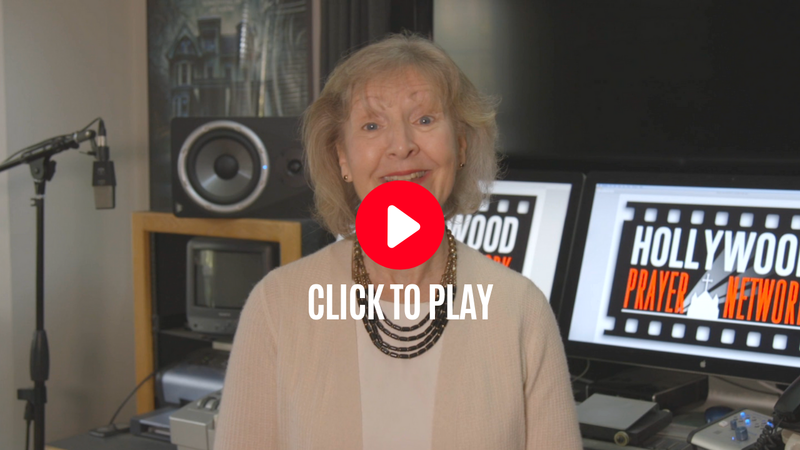 We want you to know that you are making a tangible difference in the lives of Hollywood professionals because of your prayers. Join the HPN Hollywood chapter for a Christ in the Passover presentation by Jews for Jesus. RSVP by Mar. 29th to HollywoodChapter@hpnemail.org. Kids ages 6-13 are invited to be a part of the ensemble at Camp Co-op to learn acting, singing, dancing, stage combat, improvisation, and more from the members of Actors Co-op. "Movies are the art form most like man's imagination." "The Singing Nun," Sister Cristina, sings Lady Gaga's "Born This Way" on The World's Best. 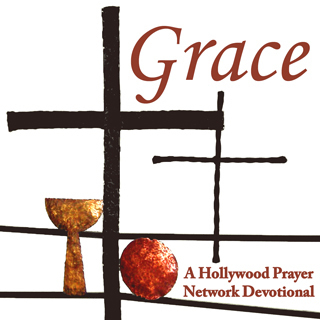 HPN's newest YouVersion devotional on GRACE is now available. Grace is one of the supernatural gifts from God to us. His grace is sufficient, Jesus is defined as grace, and we are to show grace to others. It's a poetic word with a powerful effect on everyone who practices it and accepts it from God. We'll spend this week grasping how wide, deep, and high grace can be in life if we embrace it and practice it every day.